Holy Communion or Morning Prayer … Sundays, beginning at 10:45 am. Evensong or Evening Prayer, followed by Stations of the Cross … Wednesdays during Lent, beginning at 6:30 pm. Feasts and Holy Days as announced. Select from the Menu above or click here to view a list of Upcoming Events. 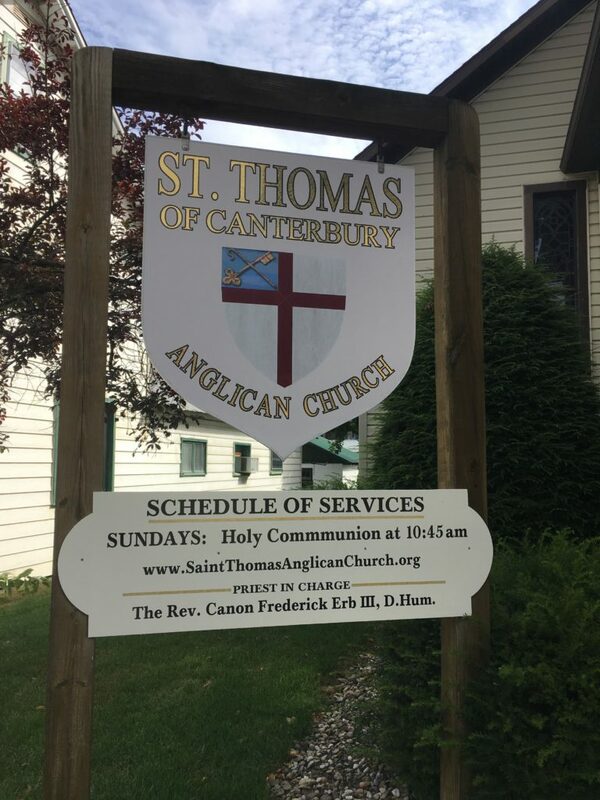 Call or text Father Fred at (814) 207-3109 for more specific information about the Scheduling of Worship Services, Sunday School, Bible Classes, Youth Programs, Quiet Days, Confirmation Classes, and the availability of the Sacrament of Reconciliation and other Sacraments.